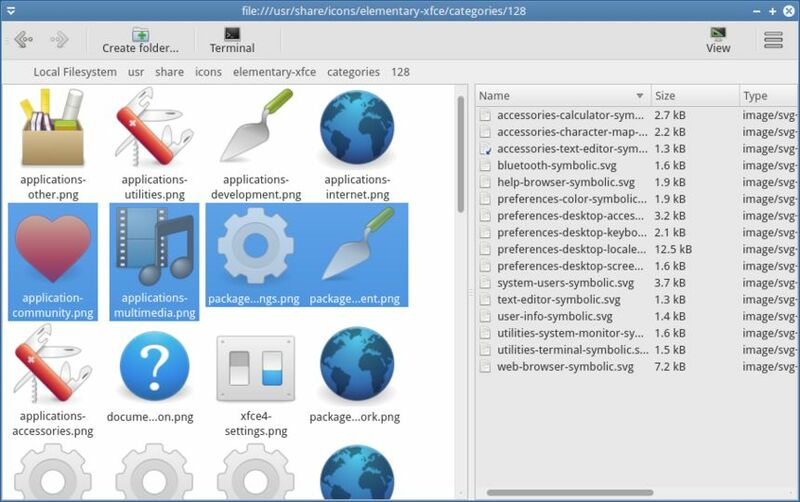 Shallot is a very flexible and customizable file manager. Its features include an unlimited number of file panels, plenty of different view options for directories etc. and has a plugin interface allowing implementing new functions with Python scripting.